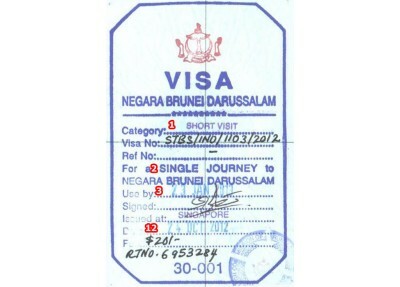 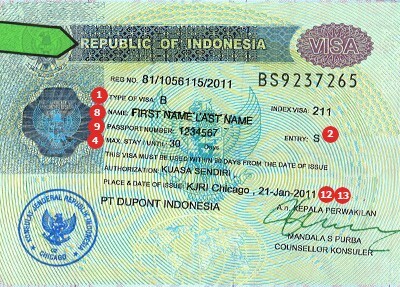 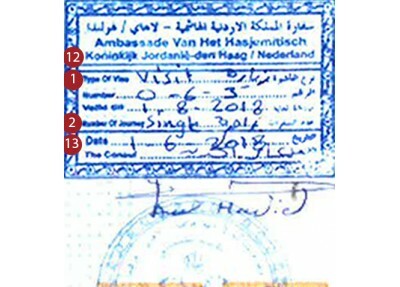 See the requirements for travel to Brunei and start your visa application. 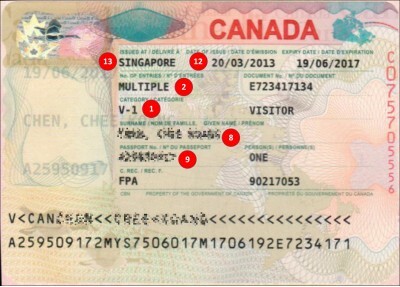 See the requirements for travel to Canada and start your visa application. 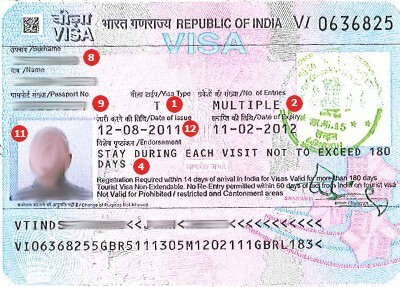 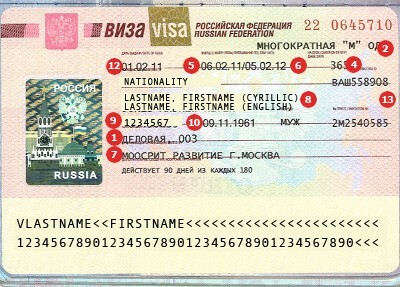 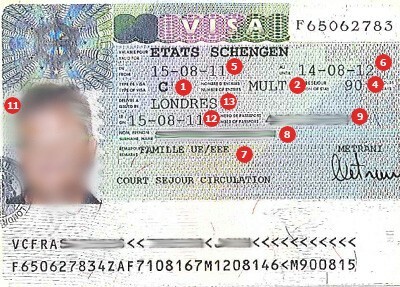 See the requirements for travel to France and start your visa application. 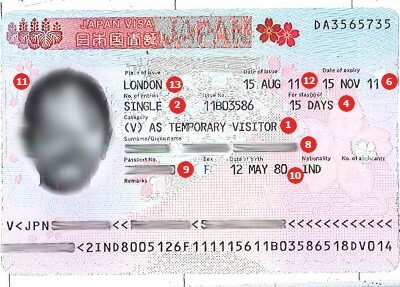 See the requirements for travel to Japan and start your visa application. 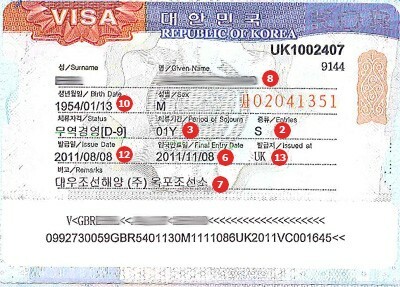 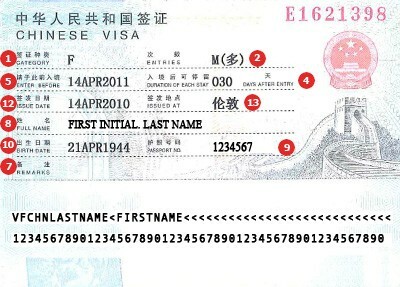 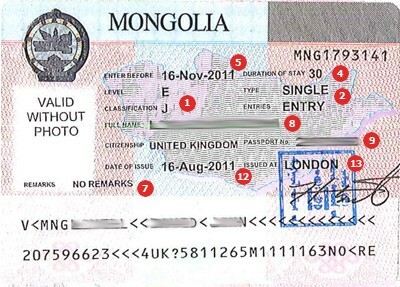 See the requirements for travel to Korea and start your visa application. 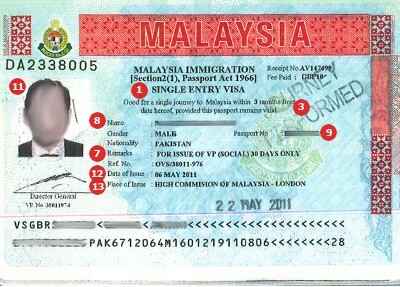 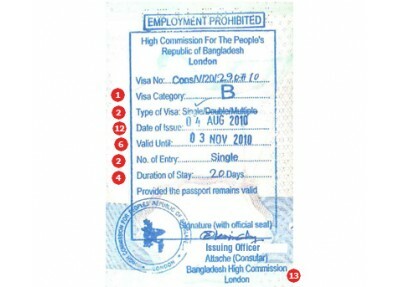 See the requirements for travel to Malaysia and start your visa application.